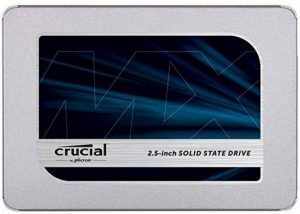 Hard Disk and SSD Drives - PC Buyer Beware! 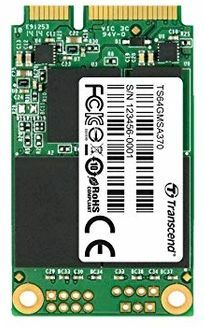 mSATA SSD form factor for an mSATA slot on the motherboard. 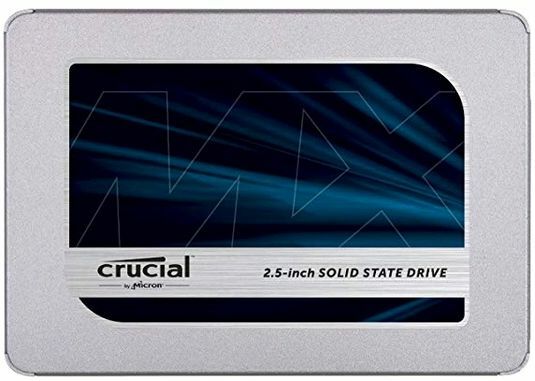 A 128GB mSATA SSD (£70 in Jan. 2019) costs about the same as a 500GB M.2 SSD. 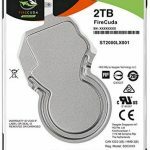 This section of this website provides detailed information on the various types of hard disk drives (HDDs) and SSD drives – internal, external and portable drives – IDE PATA (old technology), SATA (current technology for both HDDs and SSDs), SCSI/SAS drives (old and new technology, respectively) and the latest-technology solid state drives (SSDs). 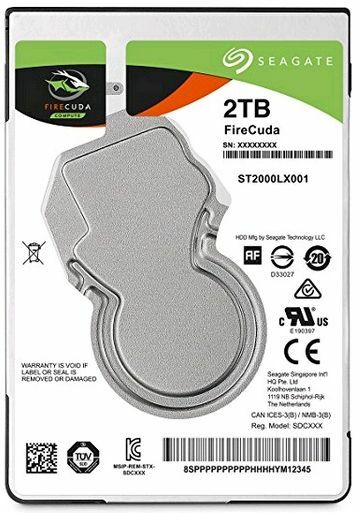 The categories of these drives are internal – installed inside the computer – external and portable. The Contents menu below gives a good idea about the information provided on each page. If you come across a cheap laptop or tablet that uses eMMC storage that holds the operating system (Windows 10, Linux, Android), it is not a type of SSD drive, it is an eMMC chip soldered into the device’s motherboard. That chip does not have a controller and does not use firmware that hard disk drives and SSDs use. Installation information of all hardware components and installing Windows is provided in the Build Your Own PC section, in the Hardware menu. The Hard Disk Drive and SSD Problems and CD/DVD Drive Problems sections of this website provide solutions to many common and less common problems with those drives. Taken together, you should be able to find all of the information you need to know about computer drives and their problems in the above-mentioned sections of this website. External hard disk drives and USB flash drives have their own pages in the Hardware menu – Hard Disk and SSD Drives => External Hard Disk Drives => USB Flash Drives. Network Attached Storage (NAS) devices are dealt with in the the Wired and Wireless Networking pages, also in the Hardware menu. If you need information on what is installed on a computer, the Belarc Advisor from belarc.com is a free tool (look under Free Download on its website) that identifies a Windows computer’s hardware (motherboard, graphics card, hard disk drive(s), DVD drive, etc.) and software (version of Windows, applications, etc.) and even software licences, including the Windows Product Key, which is always required when reinstalling Windows. Look on the left hand side of the Belarc Advisor screen for “Software Licenses”.